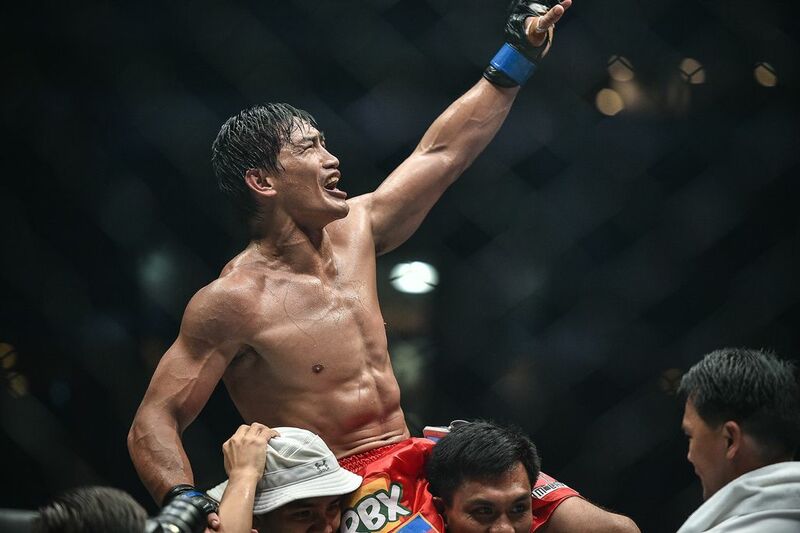 Former ONE Lightweight World Champion Eduard “Landslide” Folayang has maintained a relatively low profile since he lost his coveted title to ONE Featherweight World Champion Martin “The Situ-Asian” Nguyen last November. The Filipino hero admits it was the biggest setbacks in his entire career, but he is compelled to march his way back to the championship, even if it means starting from the bottom of the ladder. Folayang’s journey begins this coming Friday, 18 May. 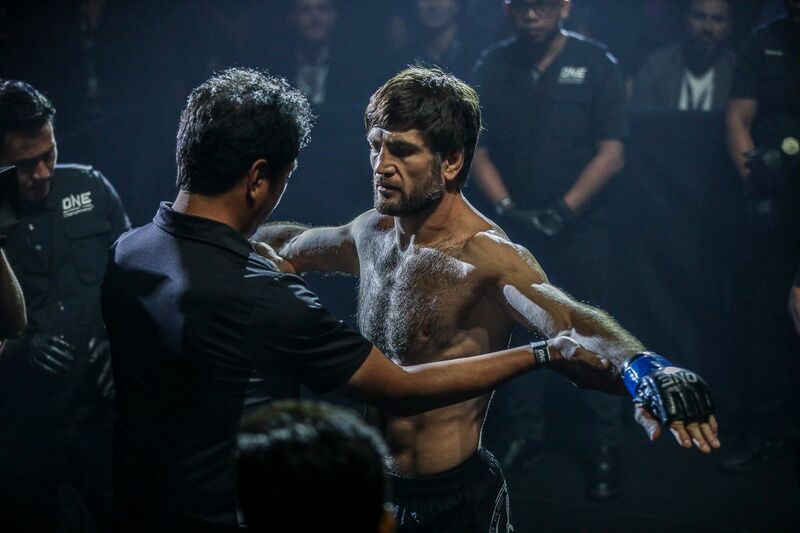 He will face undefeated Russian juggernaut Kharun “Predator” Atlangeriev (11-0) at ONE: UNSTOPPABLE DREAMS in Singapore. Going into the lightweight affair, the Team Lakay icon cannot help but recall the lessons he learned from his tough loss six months ago. “This game is very unpredictable. Anything can happen,” he says. “You really need to be careful and well-calculated, execute your game plan, and stick to your strategy. 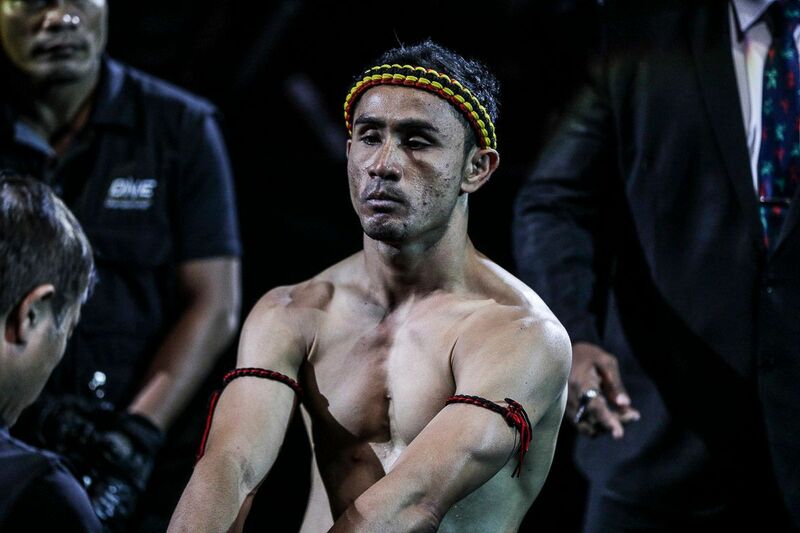 Folayang will need all of that support, as he is facing an undefeated talent on the rise. Atlangeriev is a Russian sambo champion who has been competing in mixed martial arts since May 2014. 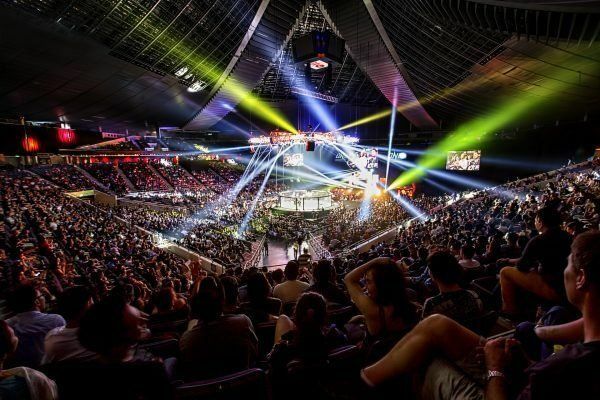 The 25-year-old has won all 11 of his professional bouts, five by submission, and another five by TKO, highlighting how deadly he is in all areas of the game. 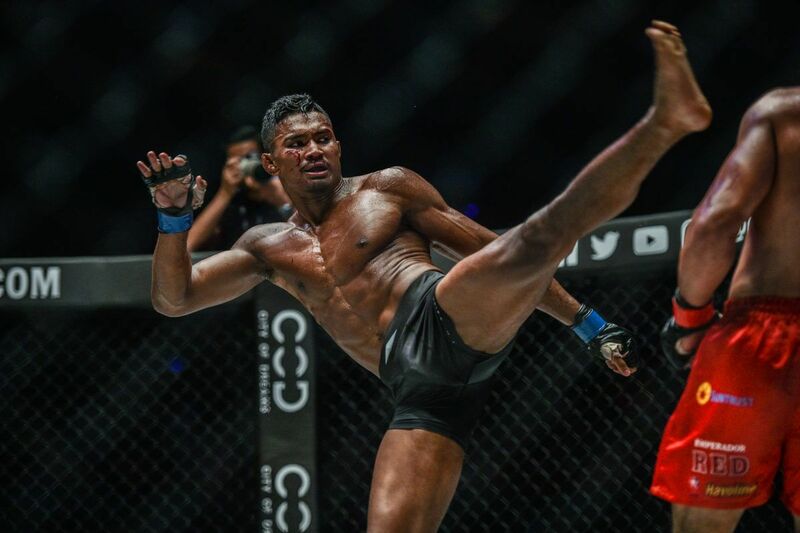 “The Predator” has used his grappling pedigree to overwhelm his adversaries, but Folayang is confident he can counter that, and keep the battle standing. “I have seen some tape of Kharun,” the Filipino begins. “He is very technical on the ground, and very strong. He does have good striking skills, but I think his strength is really his wrestling. 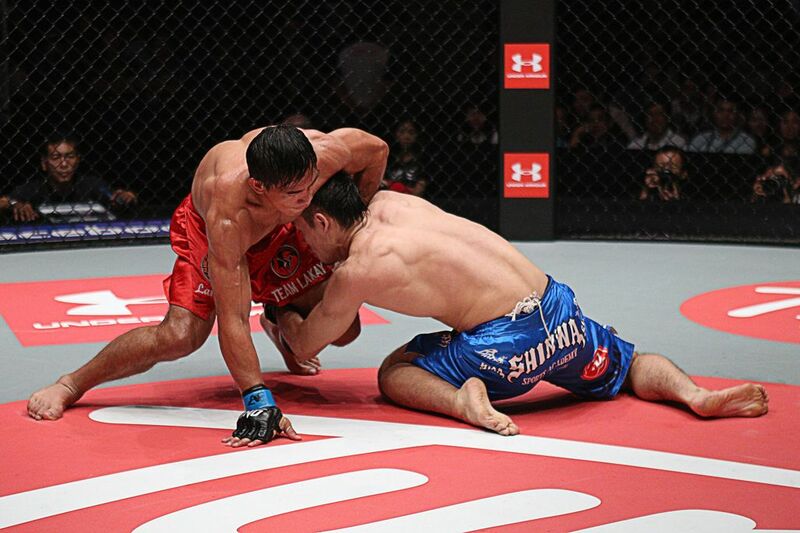 Folayang is no stranger to facing strong grapplers. 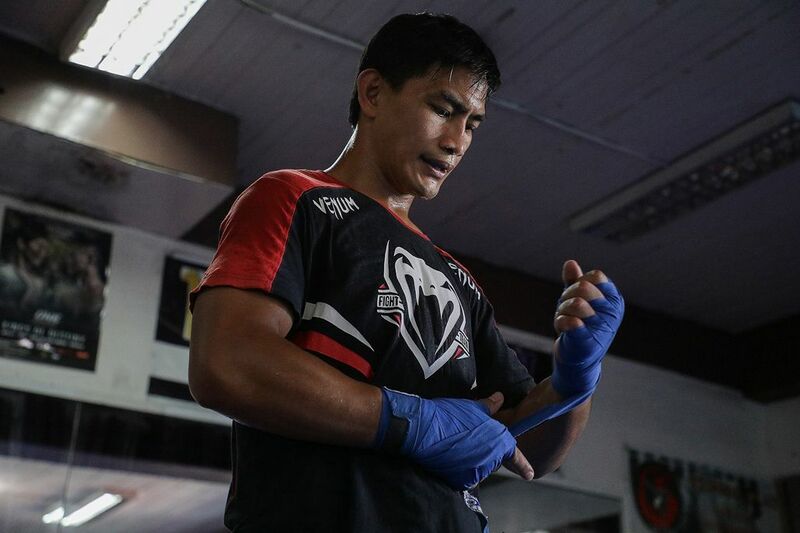 Ever since dropping back-to-back losses to skilled wrestlers Kamal Shalorus and Lowen Tynanes five years ago, the Igorot warrior made it a point to develop that aspect of his game. As a result, “Landslide” has improved his grappling, in particular, his takedown defense, and that has led to some marquee victories. 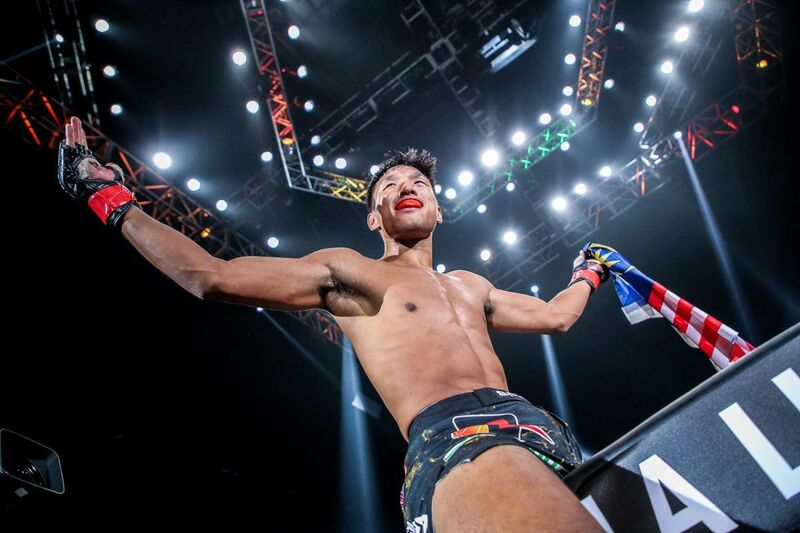 Most notably, in November 2016, it helped him defeat then Shinya Aoki to claim the ONE Lightweight World Title. 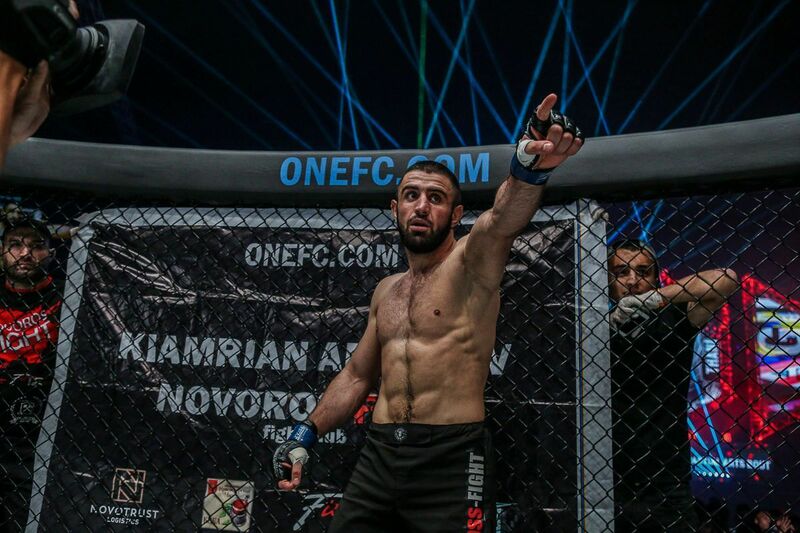 Through it all, he believes the wins and losses have given him a wealth of experience that will ultimately give him the edge against Atlangeriev. “I have been in this game a long time. I have seen everything there is to see. I have been in the cage with the world’s most talented grapplers, and I have been in there with some very hard punchers,” he explains. “My experience has become one of my greatest assets. Whatever Kharun brings to the table, I will make the right adjustments. We do not know how he will react yet in the heat of things, so we will see. 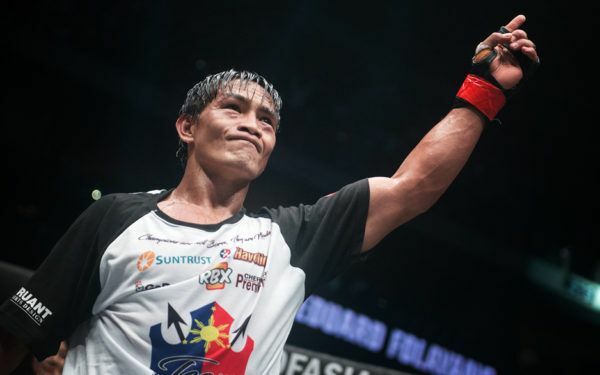 Achieve that, and Folayang hopes this match with Atlangeriev will launch of successful march back to glory.